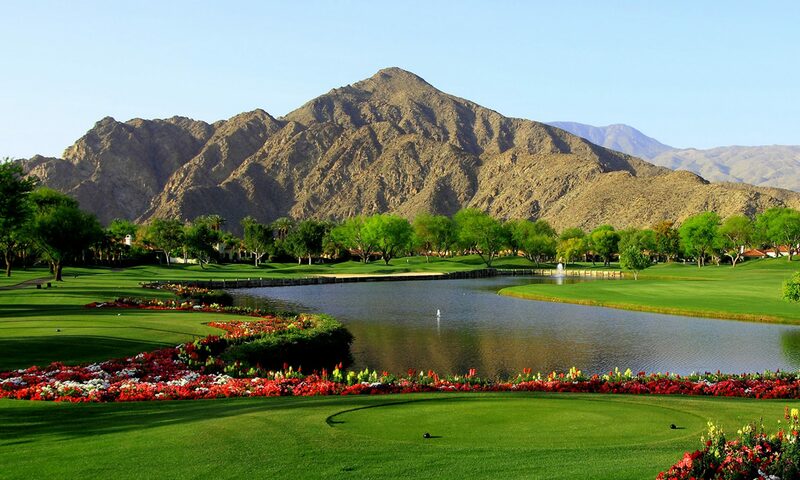 Here are the latest sales numbers for all homes sold within the City of La Quinta as well as all Golf Course homes in La Quinta through July 2010. The sales for La Quinta in July were lower that June but still higher than sales for the previous 2 July’s. July showed a slight rebound in open escrows over June’s 17% drop from May. It is typical for sales to slow during the summer months but each month in 2010 has seen sales that have surpassed the same months of the previous two years. Consumer confidence seems to have steadied. Prices have not started to rise, but they seem to be stabilizing in the under $1,000,000 market. The above $1,000,000 market has not seen the improvement of the under $1m market but this is likely due to the unavailability of jumbo loans. The general attitude of the people we talk to at open houses is that the market has hit the bottom and that is backed up by current prices versus historical appreciation. The sales-volume numbers in the higher-end market (which contains many of the golf properties in the chart above) have fallen off as expected with the arrival of the summer heat. The average price per square foot, however, has risen slightly from June’s figures. Overall, we are still seeing positive signs in the market place. Although prices have not yet stabilized in the higher end (over $1 million), prices seemed to have stabilized in the lower market segments. The mortgage industry continues to be a stumbling block in the higher end market as it seems that unless you can prove that you don’t need a Jumbo Loan (over $500,000), you can’t get one! The bottom line is that at the beginning of the downturn in 2006, there were over 10,000 homes available for sale in the Coachella Valley – a real glut, currently, that number is down to under 5,100. As the supply dwindles, the market begins to stabilize and people feel more comfortable to get back into the marketplace.